Now is that time of year! 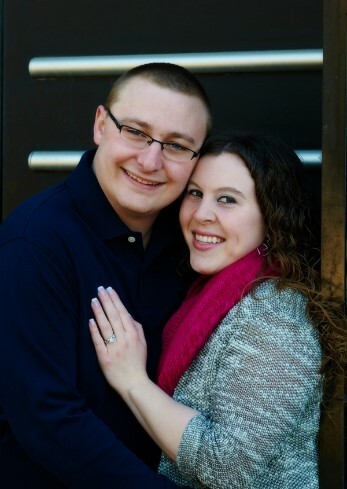 Couples are gearing up to schedule their engagement sessions for their upcoming weddings! And we have been so blessed this year to have such beautiful weather, why would you not want to take advantage of a session outdoors?! 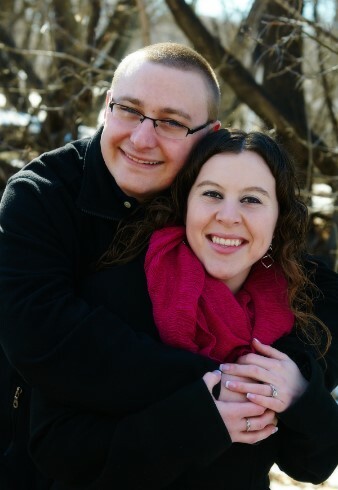 Sara and Alex will be sharing their wedding day with us on September 4th, 2015 and they wanted to make sure to have some images available for their save the date cards, wedding announcements, as well as a couple for display at their wedding. 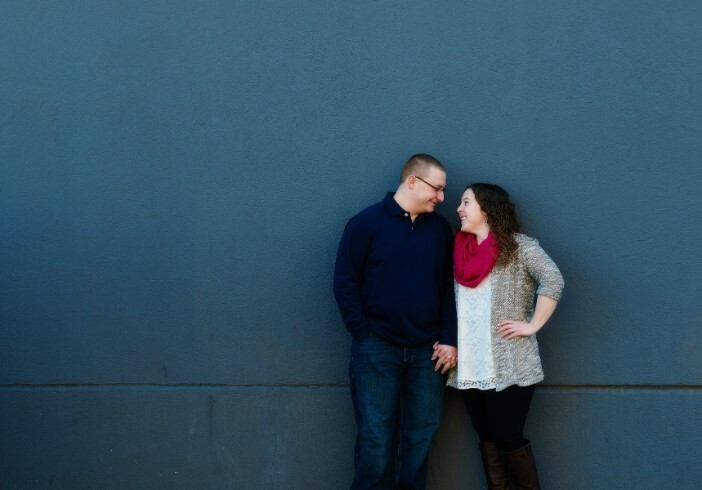 Some couples don't think about things like this until it's too late, so if it's something you are interested in, definitely start doing your research now so you can take advantage of getting pictures taken. 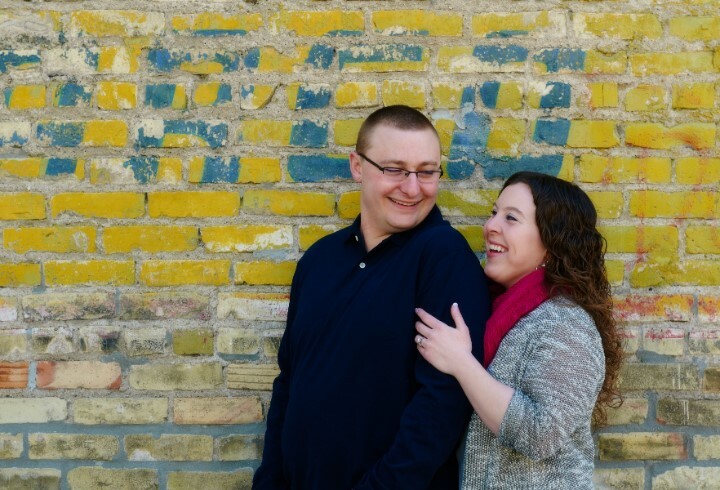 We all had a blast taking pictures in Downtown Fargo and look forward to sharing their wedding day with them!